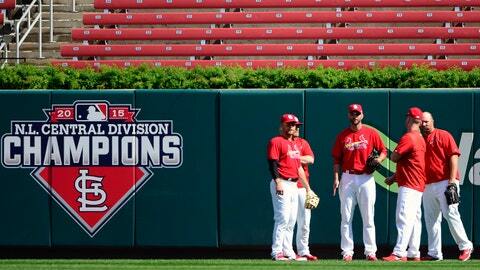 The Cardinals will play NLDS Games 1 and 2 this weekend in St. Louis. 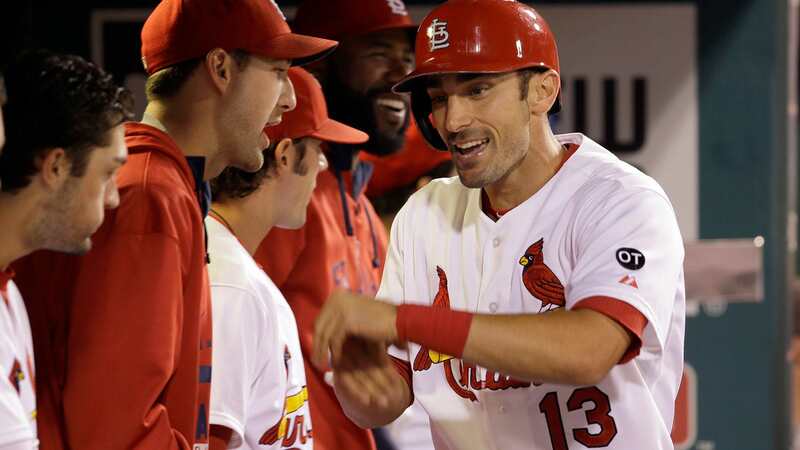 The St. Louis Cardinals’ drive toward another World Championship begins this weekend with the first two games of their NLDS matchup with the Chicago Cubs. Don’t forget to flip over to FOX Sports Midwest after for all the postgame coverage you can handle. 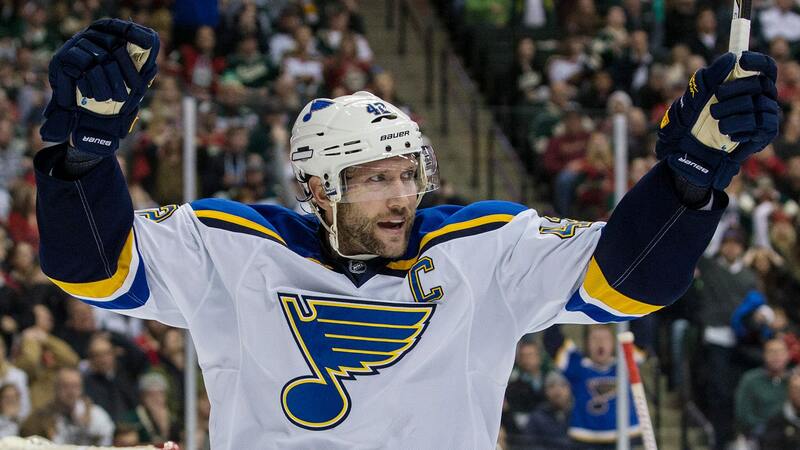 The St. Louis Blues kick off a six-game road trip with a visit to Minnesota on Saturday for a matchup with the Wild. Pregame starts at 6:30 on FOX Sports Midwest. 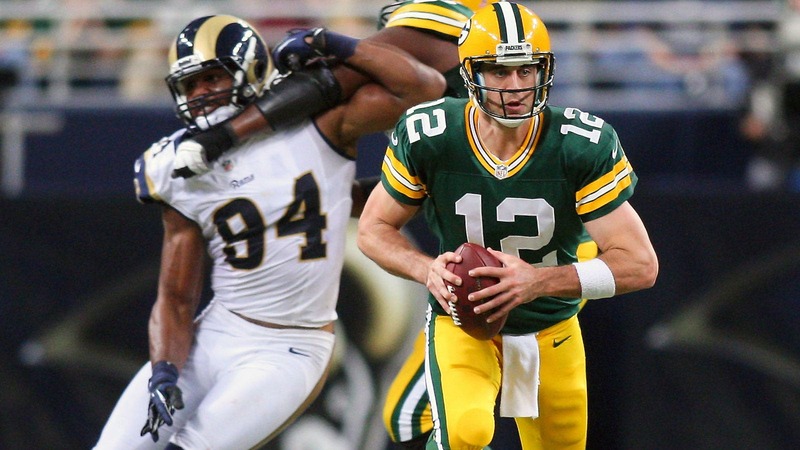 The St. Louis Rams are up next Sunday for Aaron Rodgers at Lambeau Field, where the Green Bay Packers have the league’s longest active winning streak at home, 11 games. 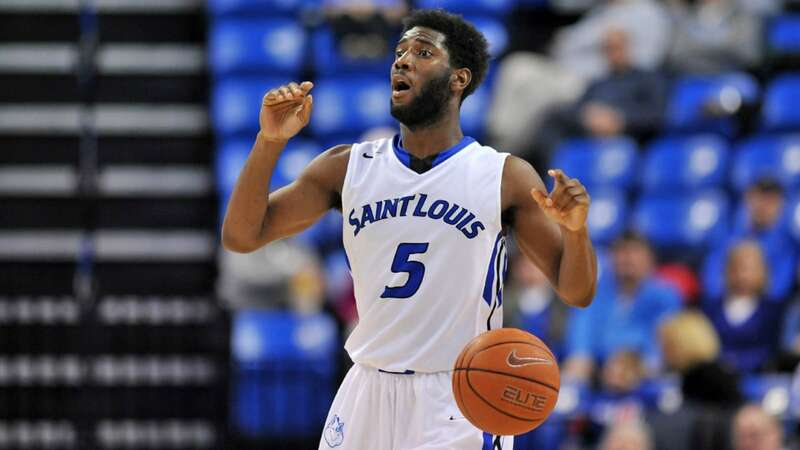 Saint Louis University and FOX Sports Midwest announced that at least 12 Billiken men’s basketball games will appear on the network this season.